In five previous matches between these clubs, Portland has 1 win—at Red Bull Arena last year. There is plenty to take away from last week’s nil-nil draw with Sporting Kansas City. 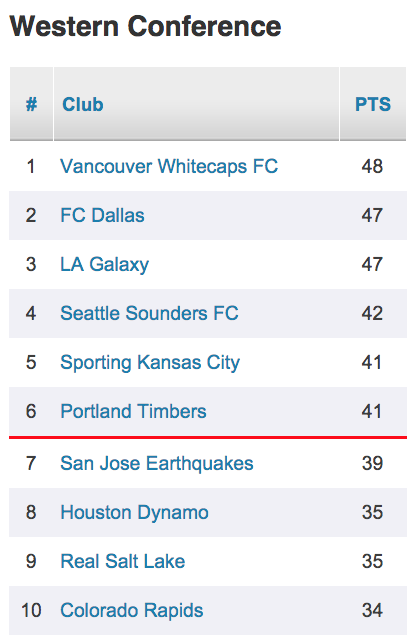 Hype aside, we can be assured that Portland and SKC are on equal footing. But is that a good thing? Peter Vermes’s group came in with a plan: to play for a draw and try to steal the points on the counter. Had Tim Melia not played the game of his life in goal (with a little help at the end), Sporting’s strategy would have lead to nothing but defeat. 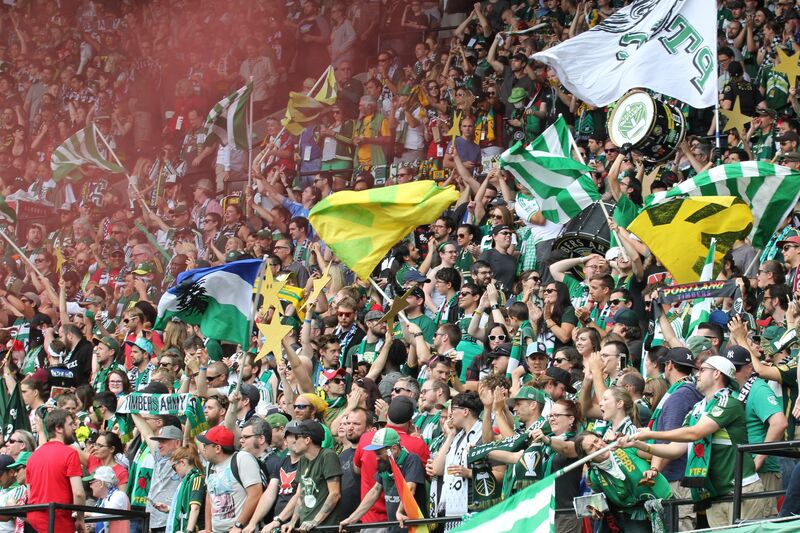 Instead, the takeaway shifts back to the Timbers’ goal scoring woes. This team, one of the deepest and strongest position-for-position, can put together the overwhelming majority of complete game but fail to execute that last little bit—the part that counts. You can’t say they didn’t create chances, but that last little bit is everything. Two matches with SKC, two nil draws. Paraphrasing the ubiquitous British saying: there isn’t much separating these two teams. Orlando City did Portland a favor on Sunday, laying a 3-1 defeat on Dom Dwyer & Co., reinforcing the stalemate feel to the Western playoff picture. Sporting has one fewer game in hand, but both teams now have to be wary of hard-charging San Jose, two small points below. A visit from the East-leading New York Red Bulls. If there was one club that could genuinely be credited with exceeding expectations, this is it. A tumultuous offseason saw the Bulls fire popular, homegrown manager, Mike Petke, in favor of Jesse Marsch, a relative unknown in the coaching world, whose previous experience consisted of one season with the expansion Montréal Impact. Coupled with Thierry Henry’s departure and a lack of “big name” signing as cross-river new boys NYCFC stockpiled glittery European names caused a near mutiny among Red Bull season ticket holders. Instead, NYRB sit atop the Eastern Conference. The 2014 Red Bulls scored a ton and gave up a ton (55 goals scored, 50 conceded). It became somewhat of a joke that leading scorer Bradley Wright-Phillips only scored in losses. Marsch revamped the defense during the offseason and, on the back of academy product Matt Miazga and French veteran Damien Perrinelle, the Bulls boast a +16 goal difference. USMNT veteran Sascha Kljestan anchors a very solid midfield alongside Englishman Lloyd Sam, MLS veterans Dax McCarty and Felipe Martins, and newly-acquired Argentine Gonzalo Verón. Wright-Phillips has seen his Golden Boot form from 2014 drop off, but his team’s overall performance has improved significantly. One scheduling quirk to note: New England on Wednesday night before making the long flight West. 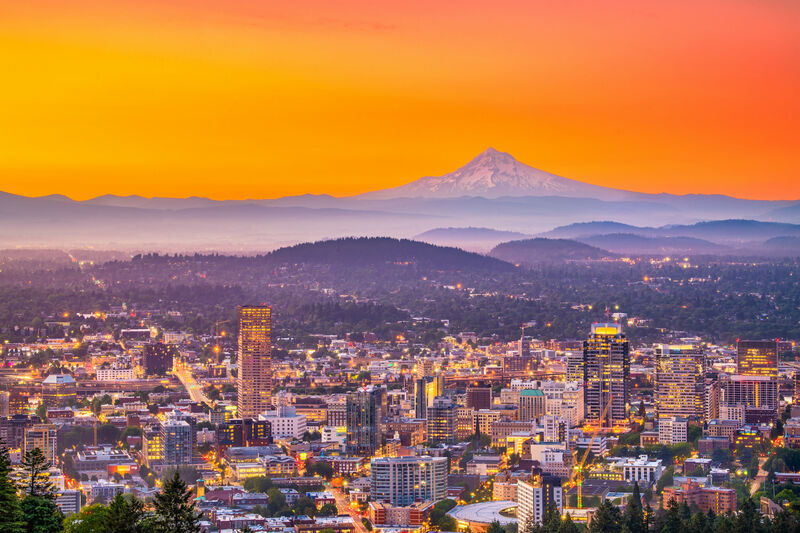 Catching the Bulls on the back end of a long week plays in Portland’s favor. On the positive side: The Timbers (and Adam Kwarasey) are 1 shutout away from tying the team record. On the not-so-great side: In five previous matches between these clubs, Portland has 1 win, at Red Bull Arena last year. 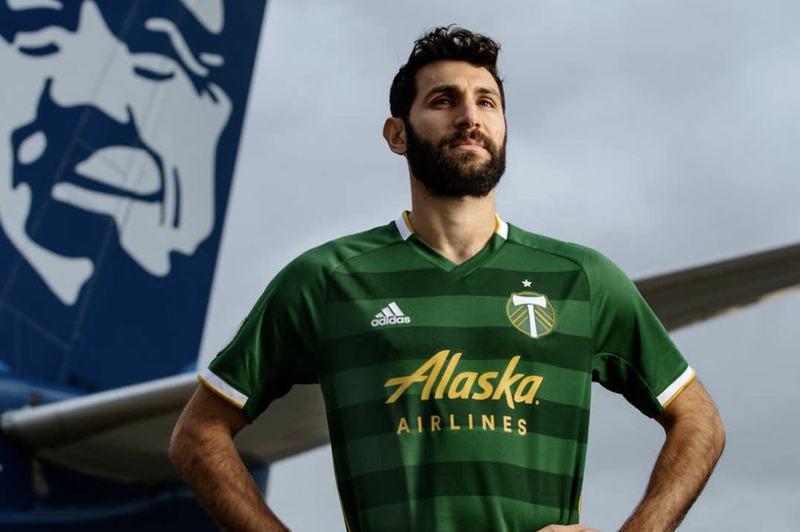 Tied for fourth with 10 assists, the former Anderlecht (Belgium) midfielder has been on fire of late; his team has won 3 of 4, and Kljestan has contributed a goal and three assists over that span. 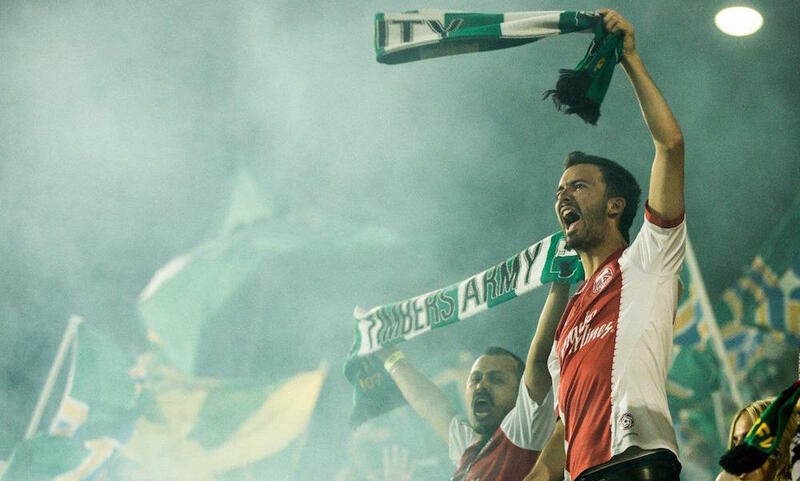 Dynamic and talented, but at times over ambitious for his own good, Powell could make or break the Timbers this week. New York plays an up-tempo style, and their midfield is stacked with good service. Few teams in this league have an answer for Alvas’s talent, but the young Jamaican can’t afford to get caught out of position, especially if the Bulls make it a track meet. 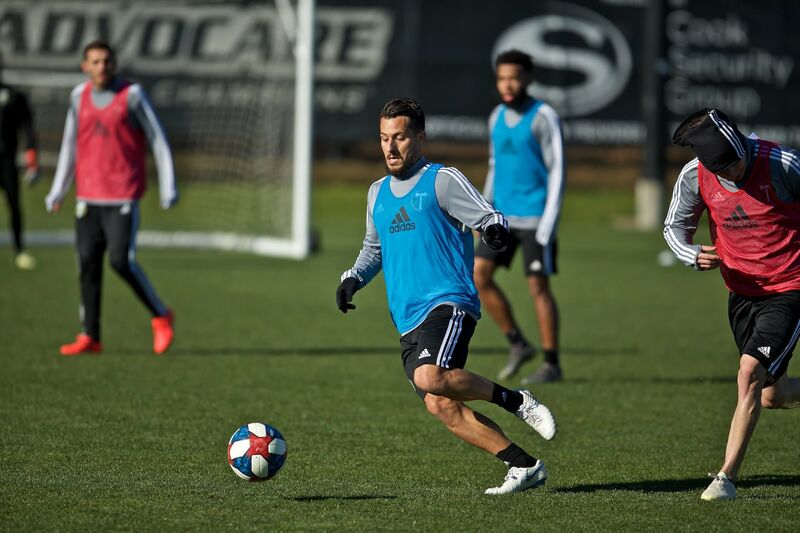 With Portland’s scoring struggles, Powell’s ability to attack the byline, take on defenders, and find an onrushing teammate makes his return all the more welcome a sight.